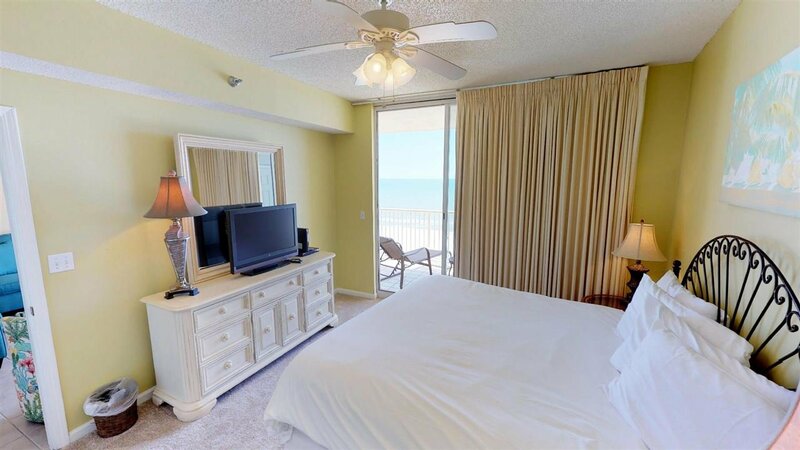 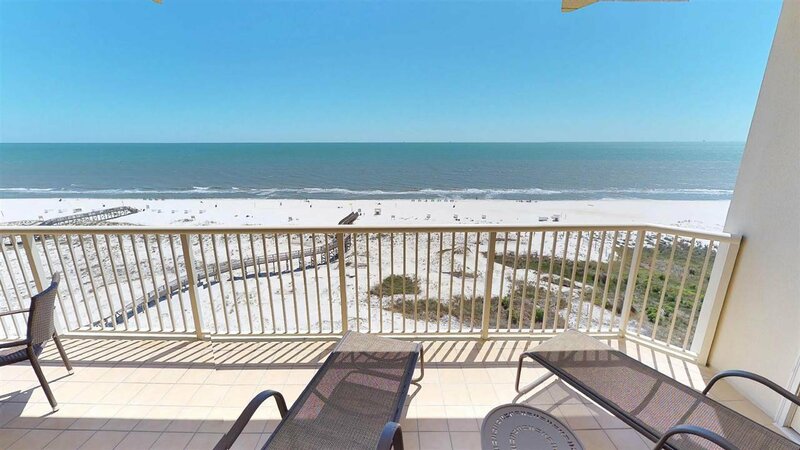 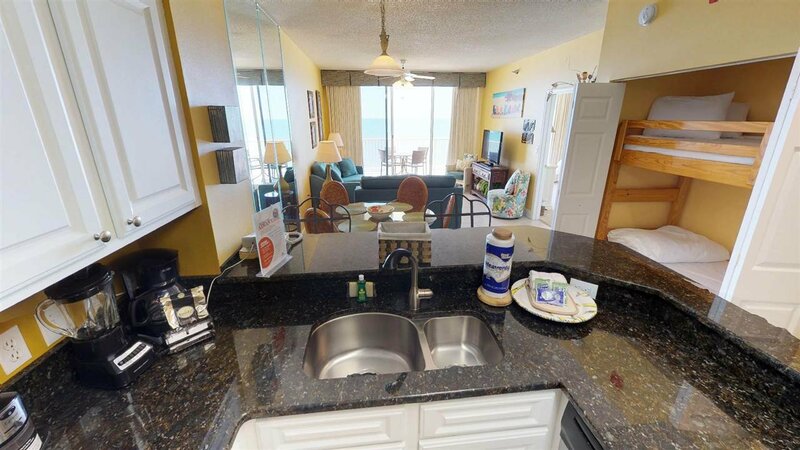 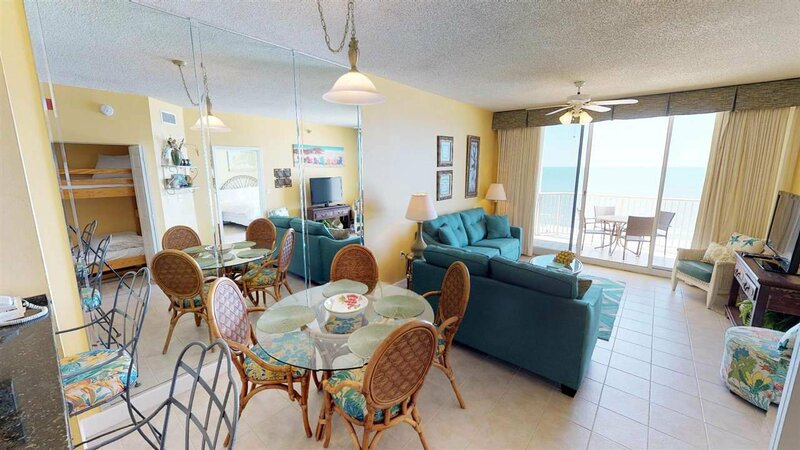 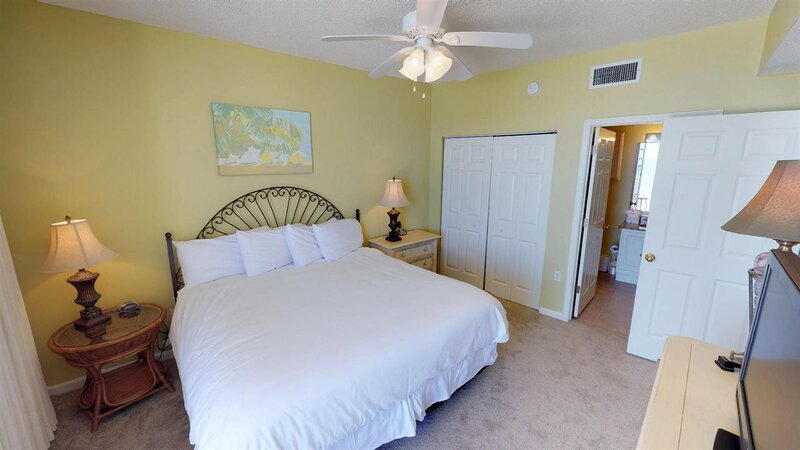 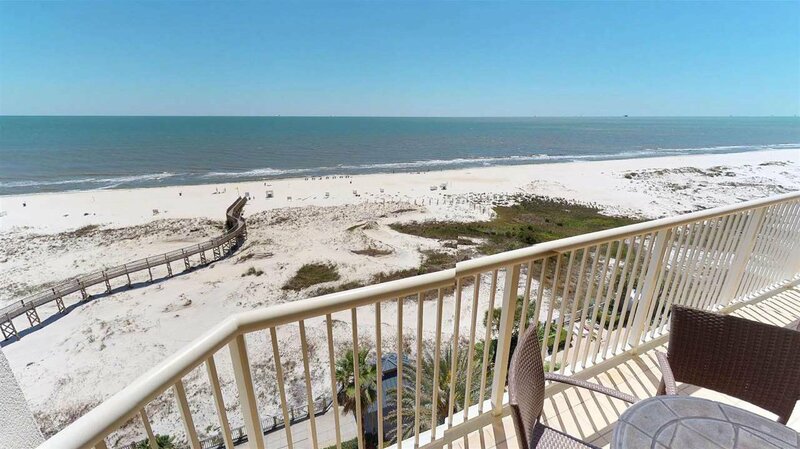 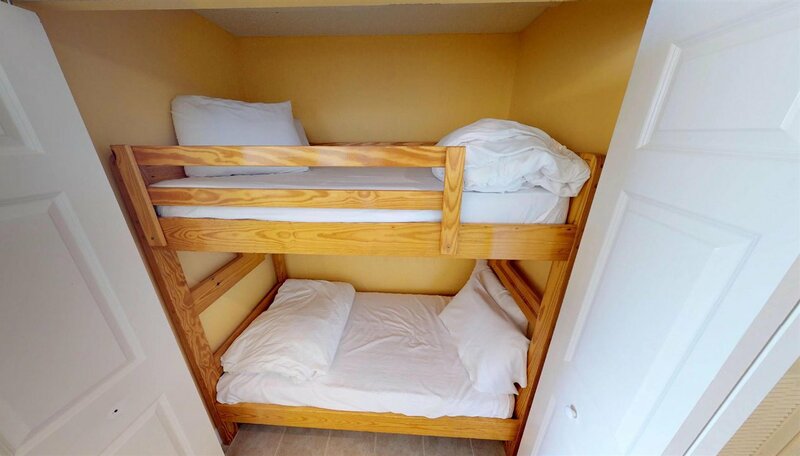 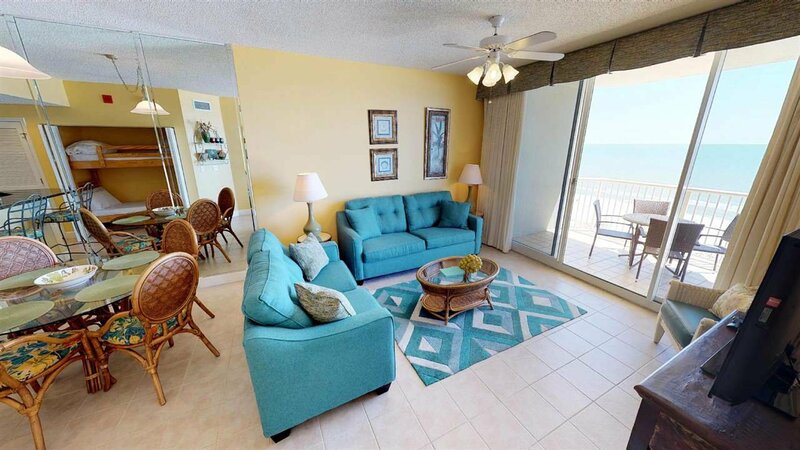 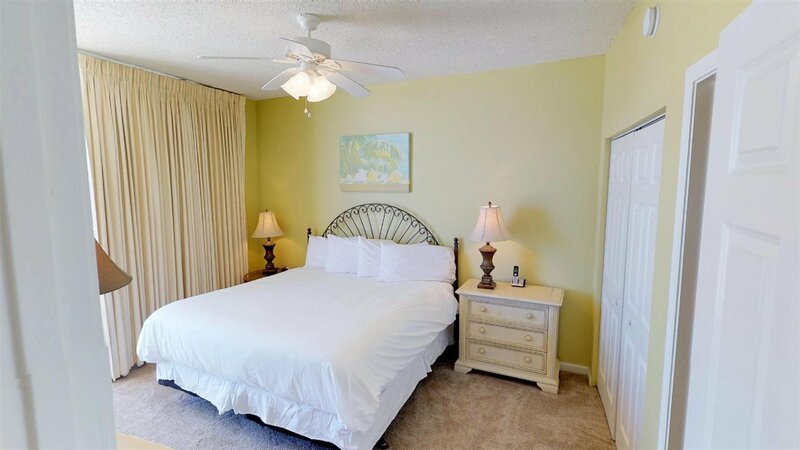 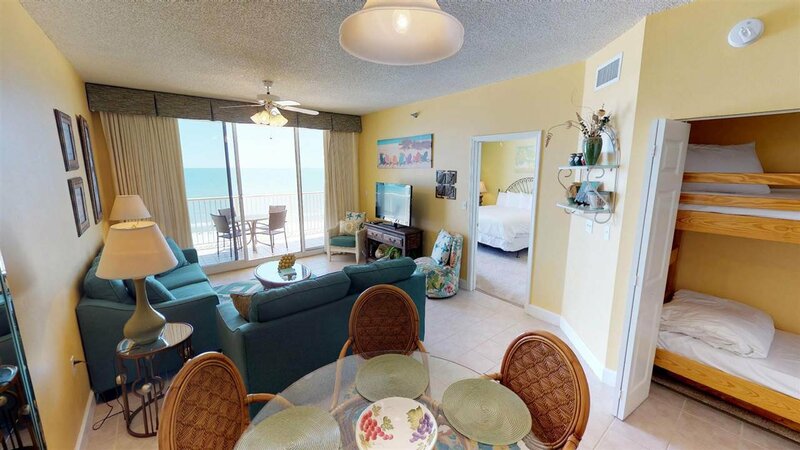 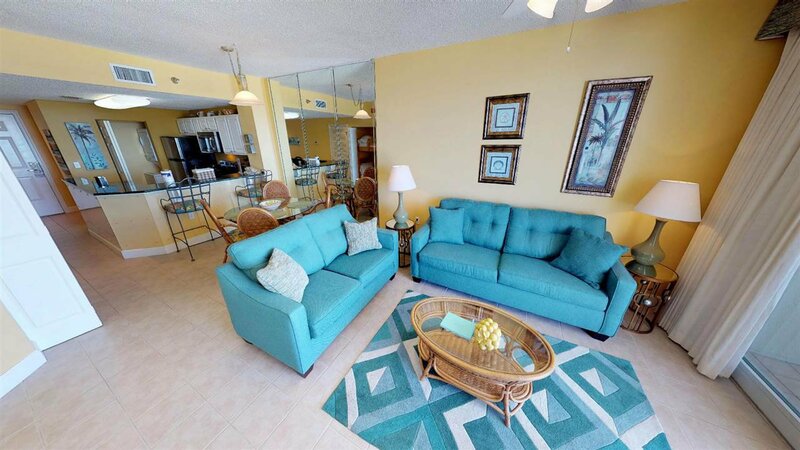 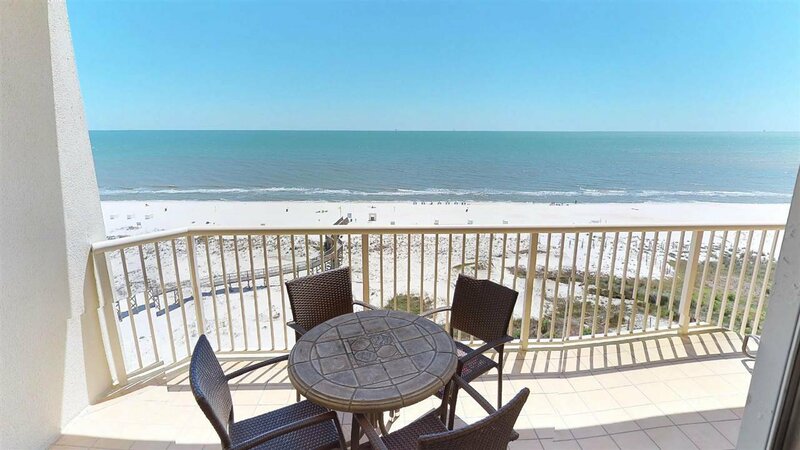 Beautifully decorated 1 bedroom/1.5 bath with Gulf front master suite. 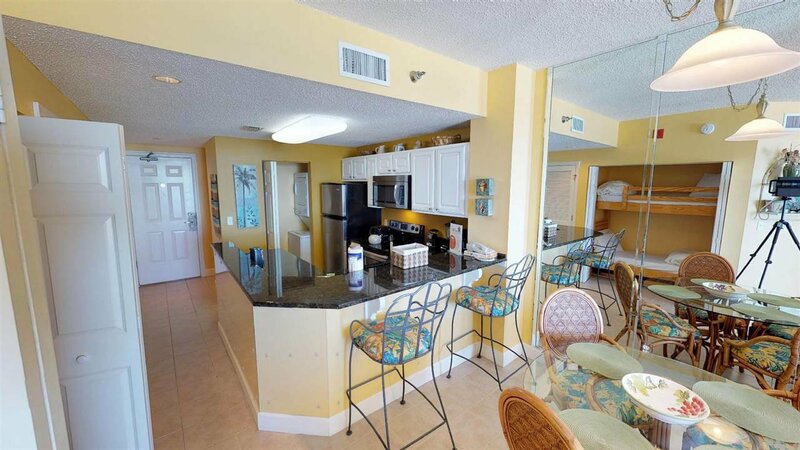 This rare floor plan is larger than other 1 bedrooms and is a must see. 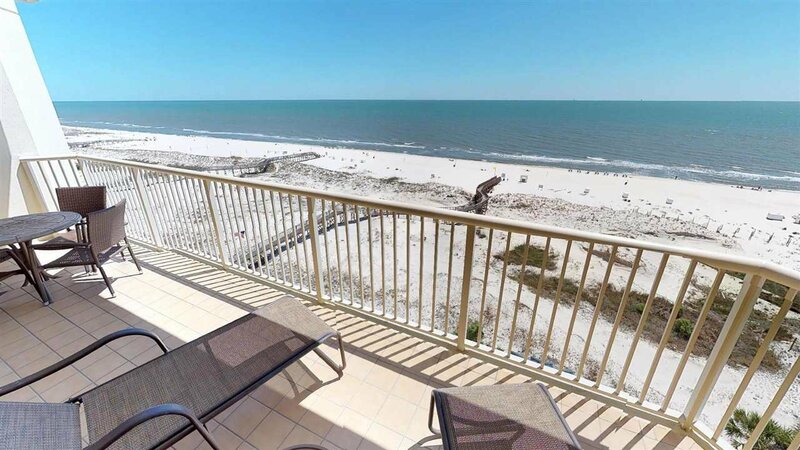 Enjoy the fabulous views of the Gulf and beach from the large balcony. 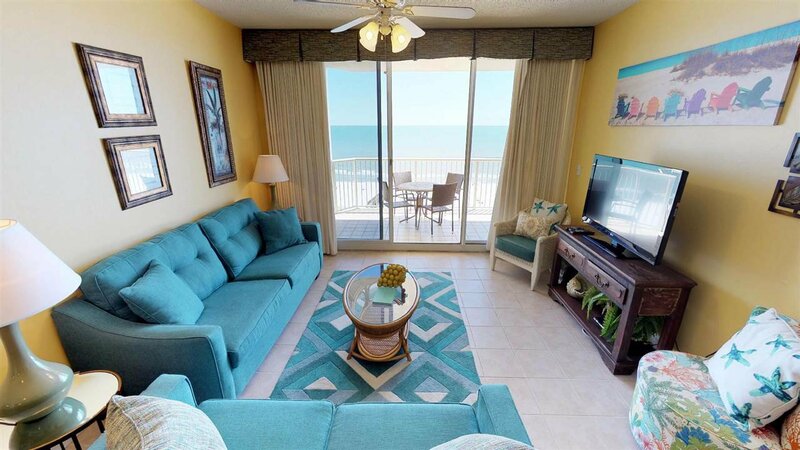 Unit is being sold completely furnished. 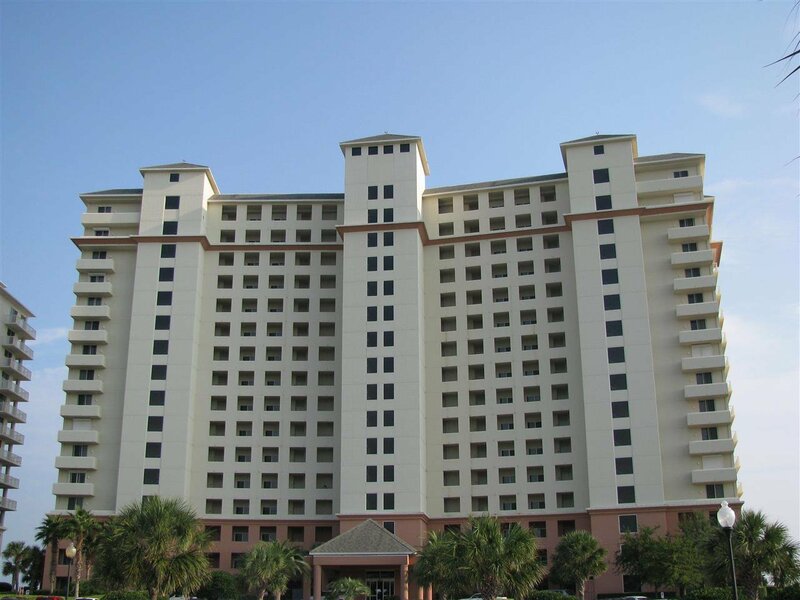 Rental machine! 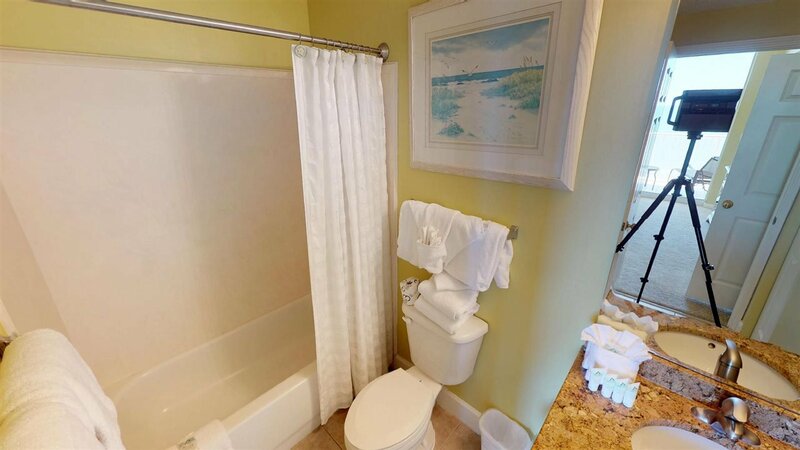 2018 rental income, $37,064. 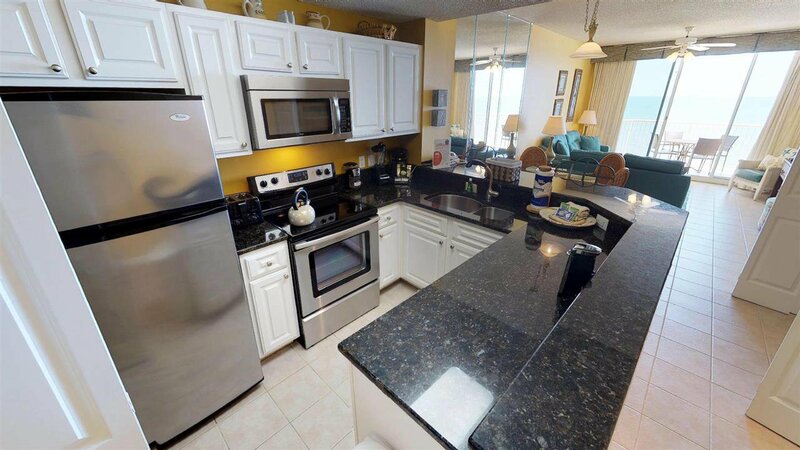 Unit features granite countertops, stainless steel kitchen appliances, and extended tile in living room. 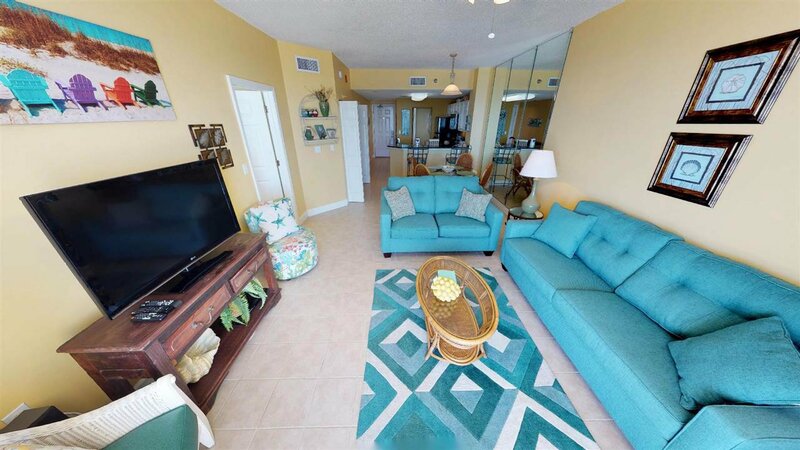 So many amenities at The Beach Club; beach front pools and hot tubs, tennis, basketball, on site dining, lounges, shopping, seasonal entertainment, clubhouse with full service spa and salon, indoor pool, game room, and fitness center.